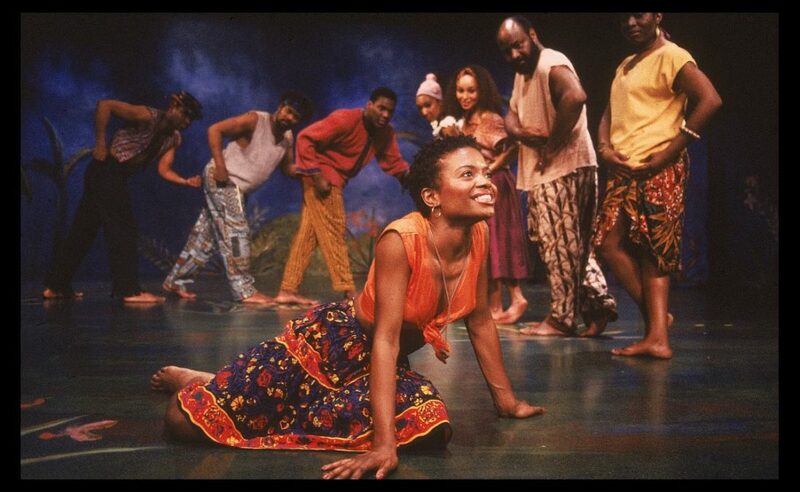 Once on This Island will bring one small girl to Broadway once more. Tony nominee Michael Arden has been tapped to direct a revival of the 1990 musical by Lynn Ahrens and Stephen Flaherty. Ken Davenport, who teamed with Arden on last year’s Spring Awakening, will produce. Arden received his first Tony nomination earlier this year for directing the Deaf West revival of Spring Awakening. He also served as the assistant director of A Tale of Two Cities in 2008 and helmed Baystreet Theater’s current production of My Fair Lady. The musical follows Ti Moune, a peasant girl in the Antilles who falls in love with Daniel, a young man she saves from a car crash. When he returns to his wealthy family on the other side of the island, four Gods: Mother of the Earth Asaka, God of Water Agwé, Goddess of Love Erzulie and Demon of Death Papa Ge, guide Ti Mourne through a test of her love against prejudice and hate. The musical premiered on Broadway in 1990. It received eight Tony Award nominations, including Best Musical, Best Score and Best Performance by a Featured Actress for LaChanze. No word yet on dates, theater or cast for the return of the musical. The production will feature new orchestrations by original orchestrator Michael Starobin.